With Valentine’s Day just 2 weeks away, let your loved one keep to their New Year’s resolution through February, and skip the chocolate. Instead, go for the gift that they’ll will want to immortalize on Instagram forever and that will keep them smiling all week (or year!) long – no extra calories, no regrets. Flowers may have been the go-to gift for V-Day for as long as the holiday has been celebrated, but it’s 2018 and we all know no two lovers are alike. Show your creativity this year with unique, preserved floral bouquet that will show your love just how well you know them and that you’ve taken the time to find them the arrangement that is as unique as them. Here are just some of our favorite, unique ideas from Le Bon Bouquet (www.LeBonBouquet.com), all available to be delivered right to your loved one’s door to surprise her or him this Valentine’s Day. 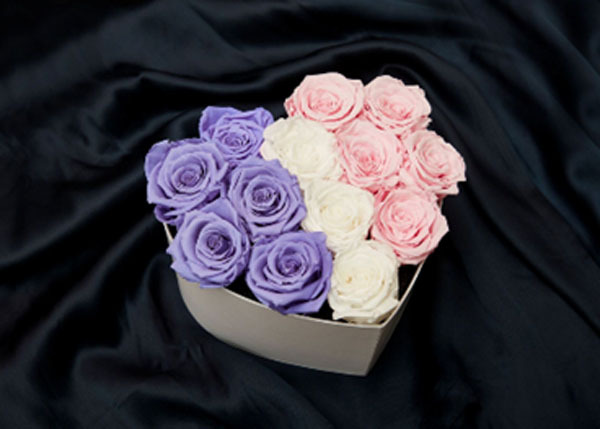 *All bouquets Available in 13 rose colorways, which can be purchased as one color or mixed and matched, to suit your loved one’s unique personality. use promo code LOVE at check out and receive 20% OFF your entire order. 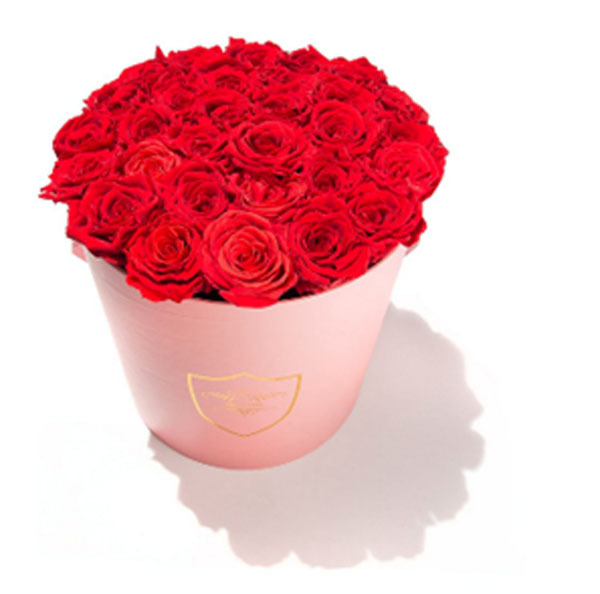 Outdo yourself this year with thirty beautifully preserved roses that are sure to wow, the second your loved one opens the door to greet the personal delivery from Le Bon Bouquet. This classically perfect bouquet is the ideal way to say “I Love You” with a capital “L” and is likely to score you brownie points for months to come. 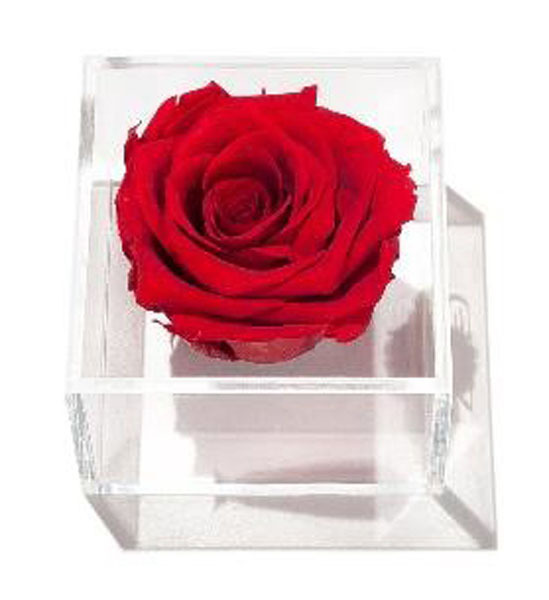 The perfect gift for a loved one who is a modern minimalist at heart, this perfectly preserved Eternity Rose by Le Bon Bouquet, perfectly suspended in acrylic, is a stunning way to give your special someone a reminder of you every time they see it. Close the lid, and the preserved rose will last up to an entire year in its timelessly elegant form. She doodles hearts all over her notebooks and believes in fairy tale romance, so why not give her a bouquet that brings her storybook fantasies to life? This beautiful heart-shaped container is available in black and white, and features 13 perfectly preserved roses, available in 13 colorways, which can be mixed and matched to add an extra element of whimsy. The bouquet will last her up to one year, reminding her of her own fairy tale romance for months after the official day of love has passed. For the modern, unconventional lover who always seeks to stand out from the crowd, traditional red bouquets just won’t do. Customize your bouquet to your loved one’s taste and personalize it with colors that you know he or she will love. 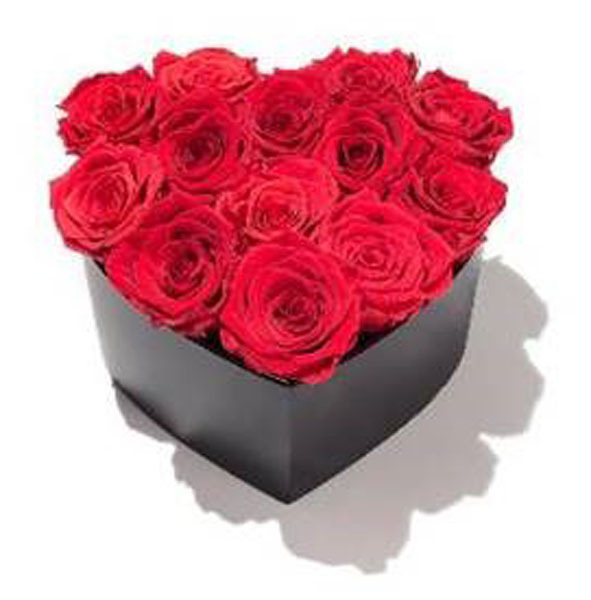 You can choose 1, 2 or 3 colors in a box arranged in any way you like – simply enter instructions for colors and arrangement at check out, and your loved one will have a truly unique deliver this V-Day. This picture-perfect bouquet is the ideal gift for the lover that loves social media almost as much as you. 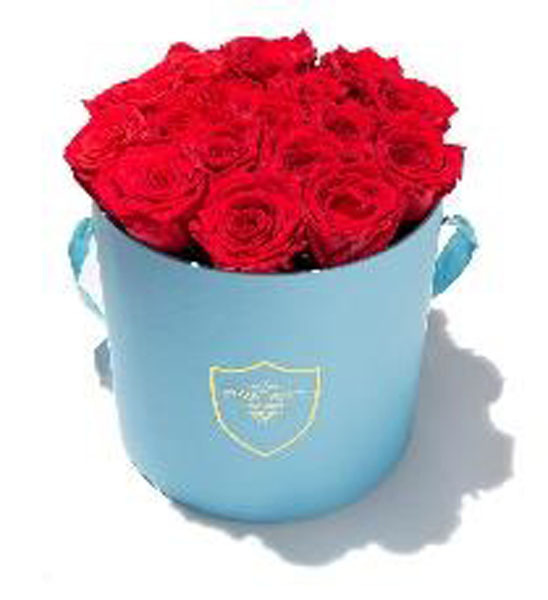 The photogenic pale blue container, paired with any of the 13 Eternity Rose color options, makes for an eye-catching statement in any photo, ensuring this will be not only a reminder of your love but also a useful prop he or she can use for countless Instagram posts over the course of a year. Le Bon Bouquet is dedicated to the art of floral delivery that will last the recipient for much longer than a typical floral bouquet. Their passion for flowers shows in their immaculately crafted bouquets of preserved flowers, delivered right to your door. Their flowers are 100% real and preserved using a special drying method that rehydrates the petals and allows them to last for up to one year. For more information or to browse all products, please visit www.Le-BonBouquet.com.